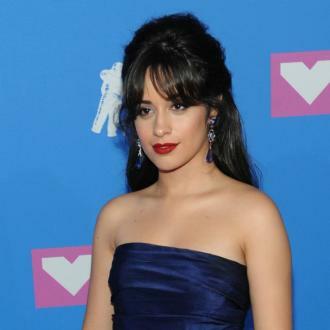 Chart-topping singer Camila Cabello has confessed that Ed Sheeran made her ''want to experience love''. Camila Cabello says Ed Sheeran made her ''want to experience love''. 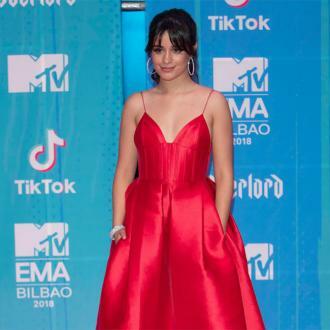 The 21-year-old singer-songwriter has revealed that her music career was, in part, inspired by Ed's 2011 album '+' - which featured hits such as 'The A Team' and 'Lego House' - and Camila even admitted the record fuelled her interest in romance, too. She told The Dan Wootton Interview podcast: ''This album, '+', was the first album that made me really want to start taking my love for music seriously and it made me wanna pick up a guitar and write about love. Camila is currently in a relationship with British dating guru Matthew Hussey. And while the brunette beauty is trying to keep their burgeoning romance low-key, she's admitted to being ''really, really happy'' at the moment. Camila said: ''I feel like I've never been happier. I have always been such a private person and the hardest thing about this industry has been letting go of that privacy. But the former Fifth Harmony star also revealed her ambition of going backpacking around Europe and falling in love. She shared: ''I get why people are interested in my love life, but I don't want to give people that piece of me because it is the most important part. ''Here's my dream life: I want to make songs and have incredible experiences with people. I don't want to be locked up in a hotel room and just do press and red carpets. That's not the kind of life I want to live.